Heartworms are a rising menace in the states. Heartworm disease constitutes more than 14% of total 7.8 million dogs suffering from heart disease. 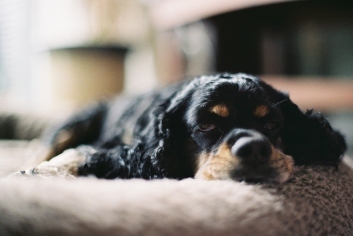 The major issue with heartworm disease is that the initial symptoms are not very discernible. 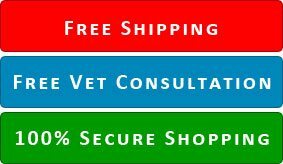 This leads to the delayed diagnosis of disease hence causing harsher effects on your pooch’s health and in many cases even death. 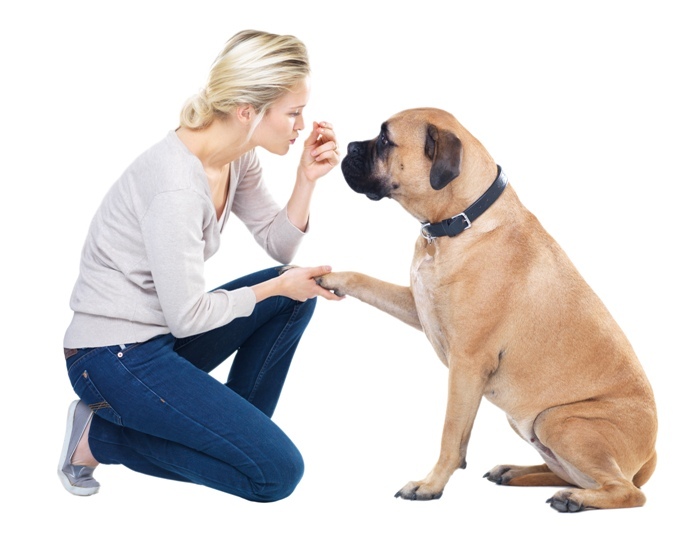 Therefore, it is important to prevent heartworm infestations and save your furry pal from suffering. And to prevent heartworm disease you will need to resort to some really effective heartworm preventives. 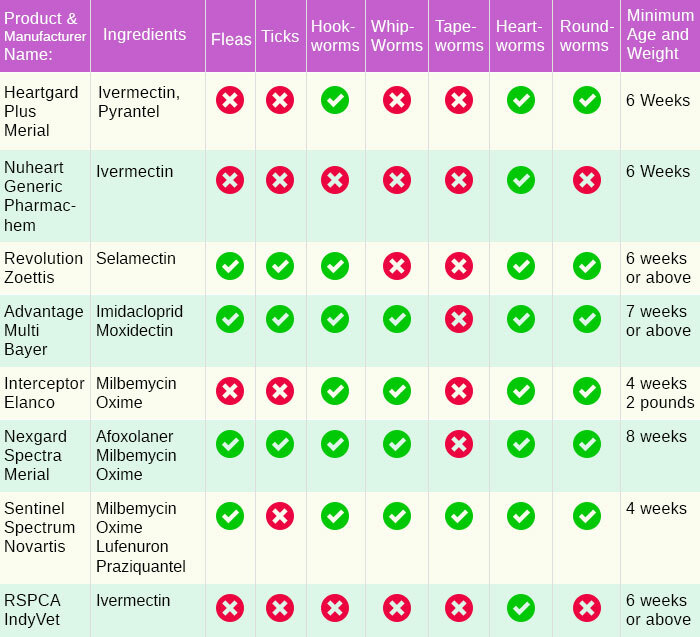 You can compare and select the best heartworm preventives for your pooch. Next: Pet Dental Health Month: Why Oral Care Is Important?